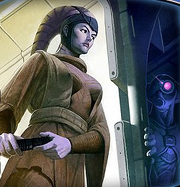 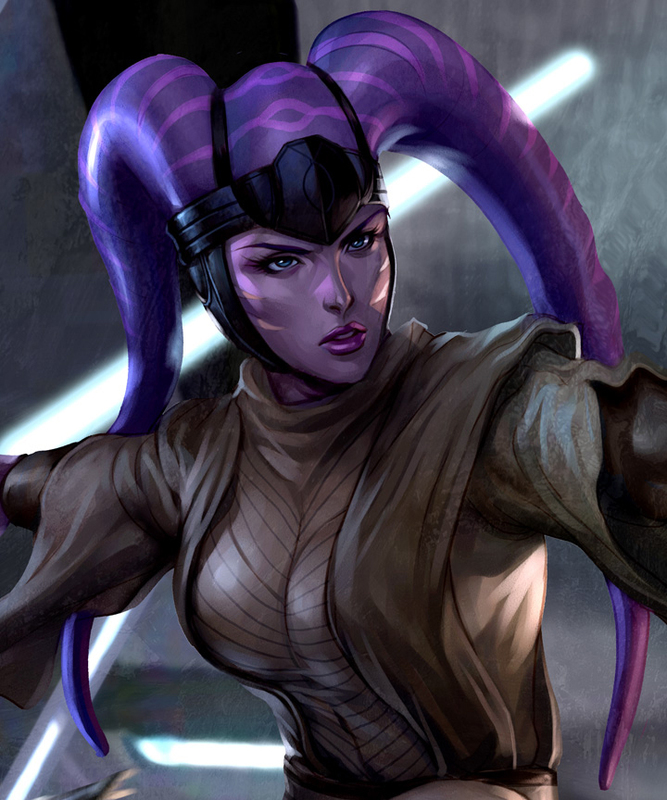 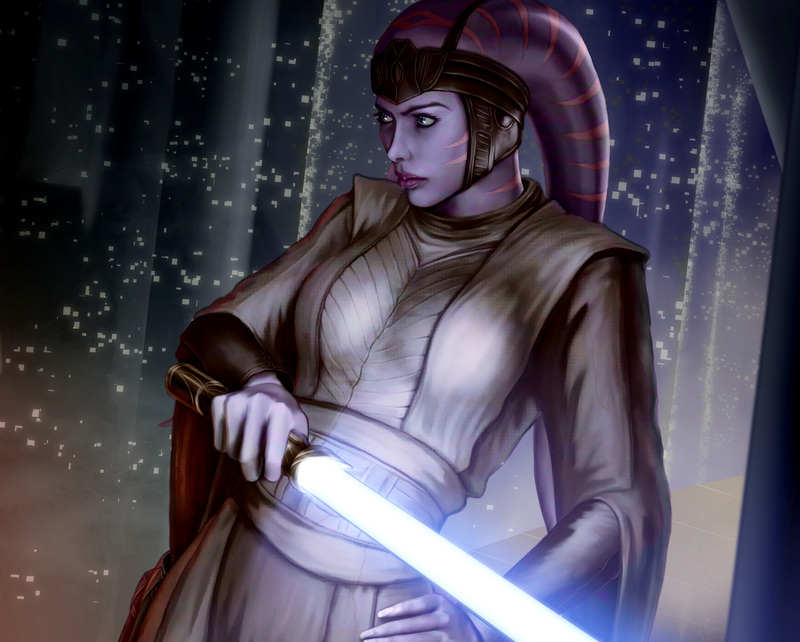 Sitra was rescued from Ryloth by aJedi posing as a slave trader and afterward became a skilled warrior and an archaeologist. 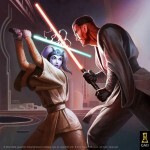 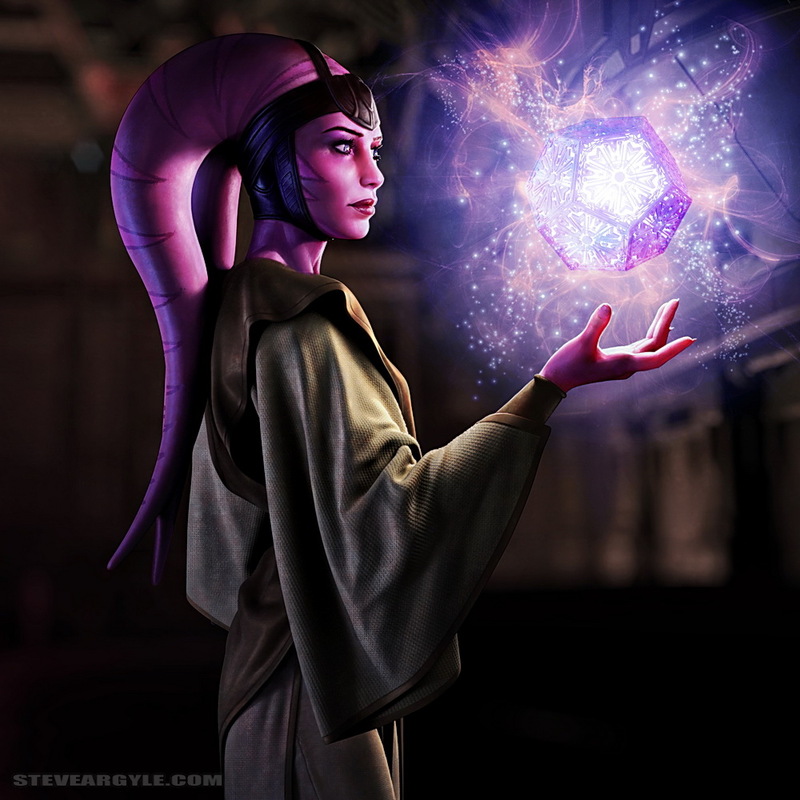 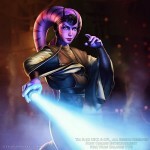 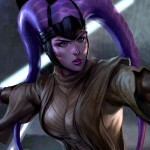 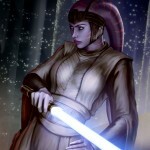 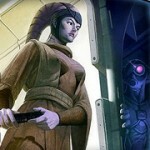 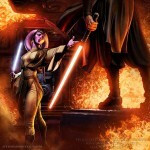 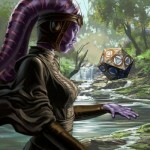 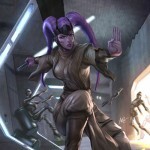 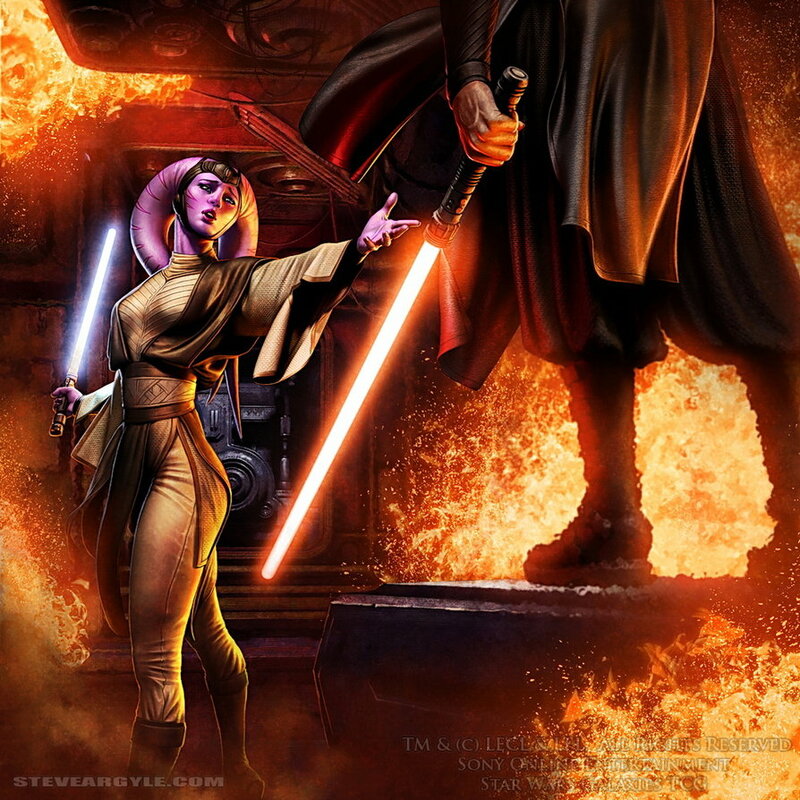 She began learning the ways of the Force and eventually attained the rank of a Jedi Knight after completing her trials. 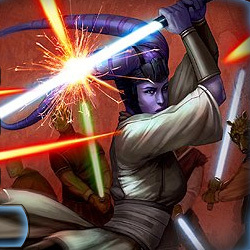 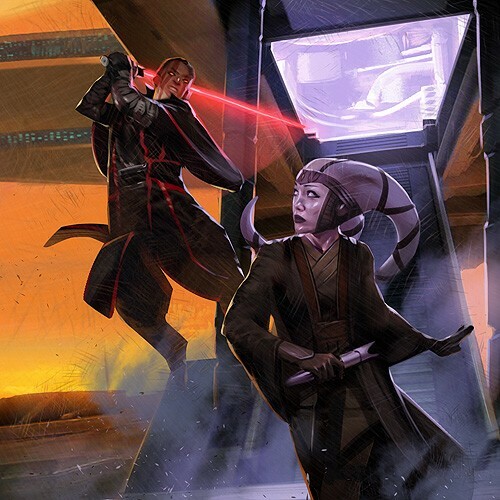 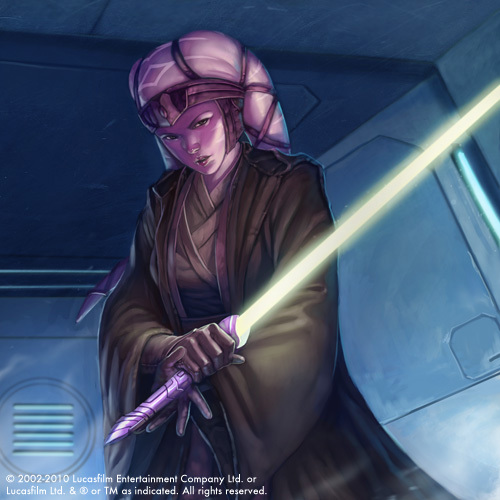 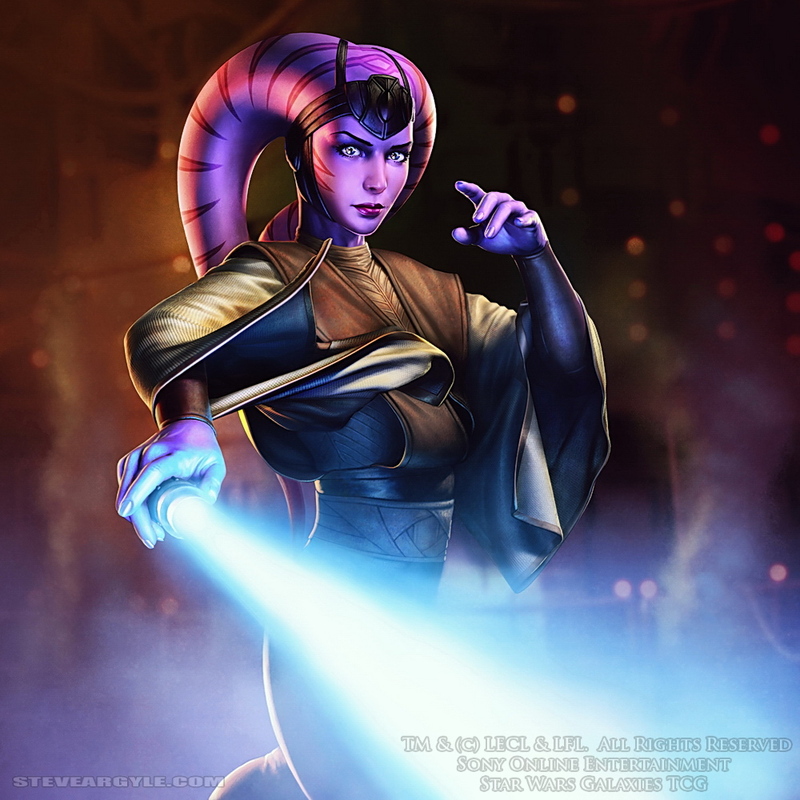 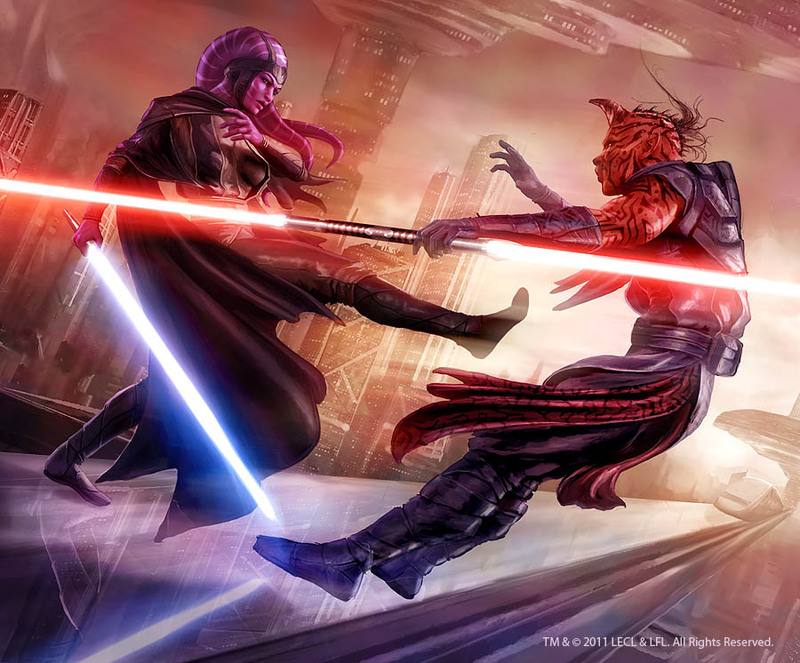 The construction of her own lightsaber was a turning point for Rachi that gave her life new meaning and direction.